Whether you have a 14’ runabout, or a 100’ site seeing boat, Signs N Such can put the finishing touches on it. 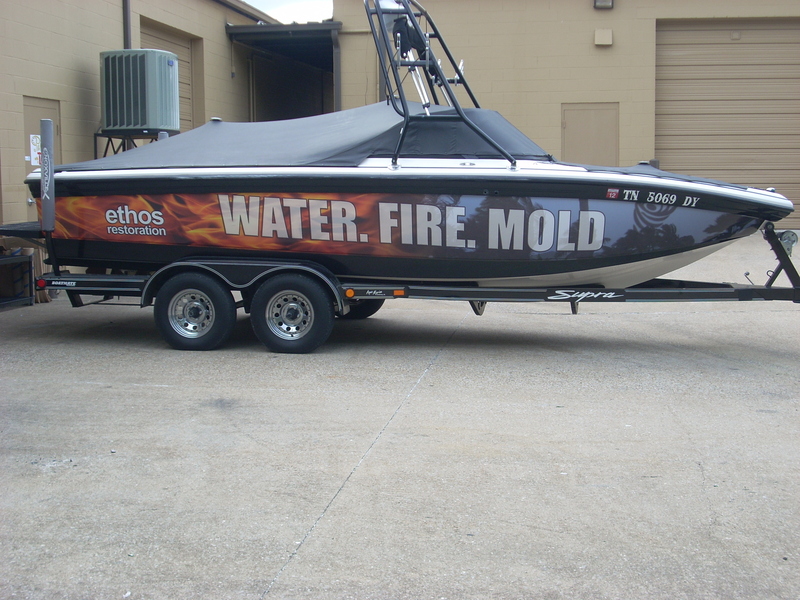 Vinyl lettering and vinyl graphics are perfect for naming your boat not only for registration but adds flair to your vessel. We can also customize registration numbers to compliment the exterior of your boat. Want to go overboard? 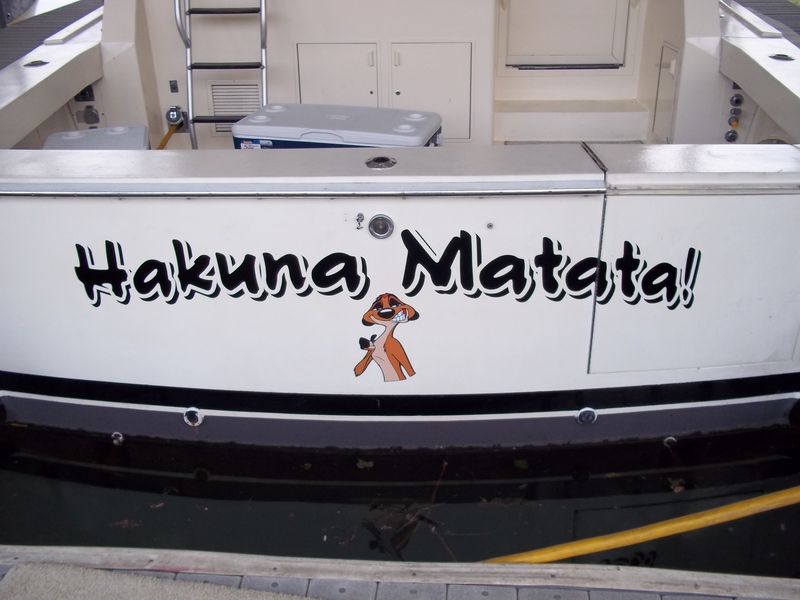 Signs N Such can also customize a complete wrap for your boat and really set it apart from the crowd!